So, here’s the thing. I find it extremely difficult to write about myself. When I started One Step at a Time up again, after a very long absence, I began with what happened earlier this year and how I went about being diagnosed with Multiple Sclerosis. However, something wasn’t working for me. The blog was turning into a pity me kind of thing when my only intent (with the Cerebral Palsy portion as well) has been to make sure people are aware. That they know. I wanted to write honestly and bluntly about what it’s like to live with a disability so they know what me and millions of others go through every day. However, writing about the time leading up to the diagnosis was proving difficult. It was wrapped up in so much angst and a lot of drama. I was also stuck. I didn’t want to write about what had happened, I wanted to write about what was happening. When I began the blog, back when it was just One Step at a Time, I wrote about my daily experiences with CP. My writing had changed and I’ve developed as a writer. The blog felt different, but it had lost its focus. I also came to a realization. It didn’t matter how I had been diagnosed with MS. All that mattered was that I kept on living. So I’ve taken out the posts that dealt with the diagnosis. I may write about that at some point. However, I’ve switched the focus back to what the blog was supposed to be about: my daily life and how disabilities affect it. I also changed the name of the blog. Instead of One Step it became Two Steps. 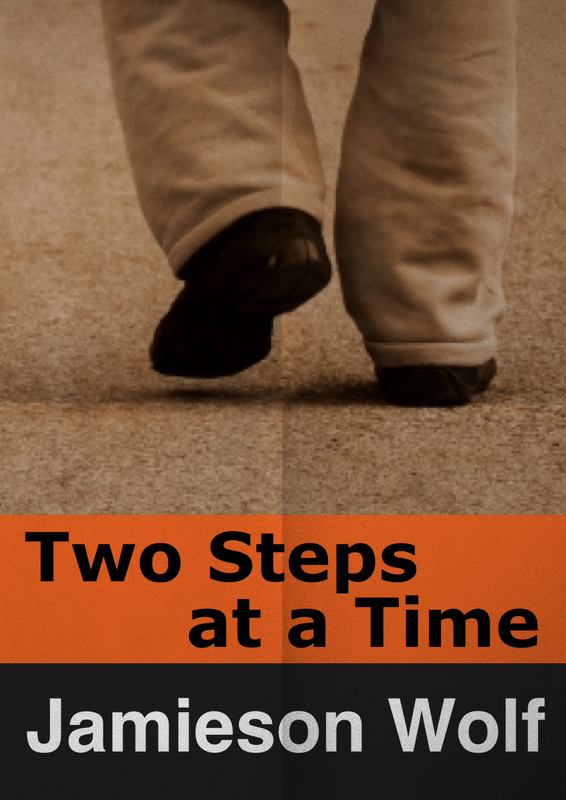 I often feel as if I am taking two steps at a time as I have both CP and MS. But I keep on walking. I still don’t like writing about myself. I would much rather be writing a novel or a novella or a short story; but I’m compelled to write about this. Some people have called me brave, but I think of it as brave. I don’t have a choice. I have to live with MS and CP. However, if just one person learns something from what I write, if one person takes something from it, then I’ll have done my job. I hope you take a moment and click at the link below. I’m immensely proud of Two Steps at a Time. And if you feel like sharing the blog posts or leaving a comment, so much the better. I hope you’ll take this journey with me…Two Steps at a Time. ← Some Thoughts on 69B – Download the novel for free!